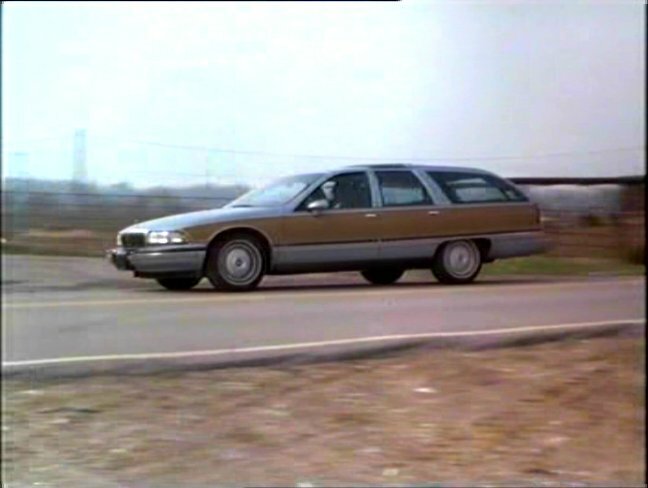 IMCDb.org: 1991 Buick Roadmaster Estate Wagon in "Murder, She Wrote, 1984-1996"
I'm thinking 1991-1993. 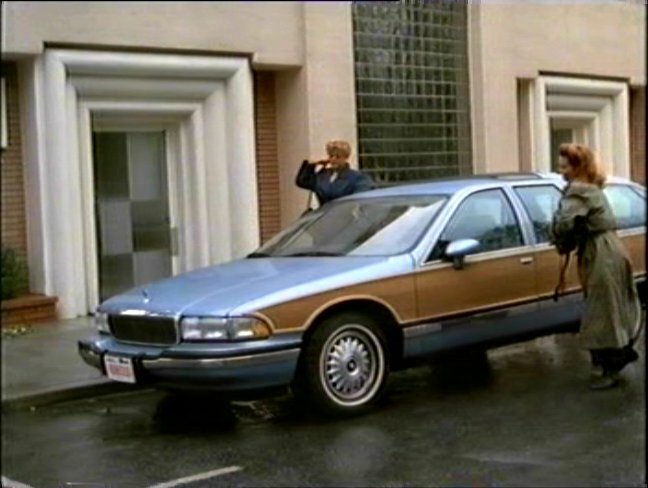 1994-1996 models have dual airbags and from the middle pic that stronghold provided there doesn't appear to be a passenger airbag. I believe those were installed on the top of the dashboard.